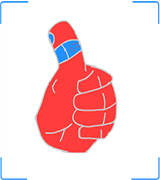 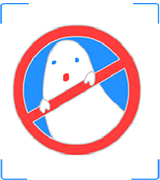 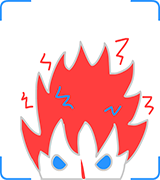 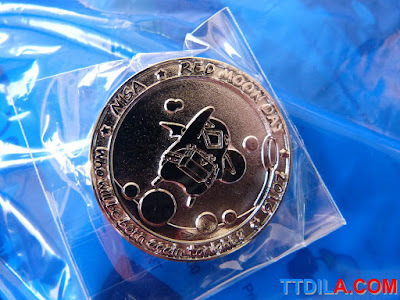 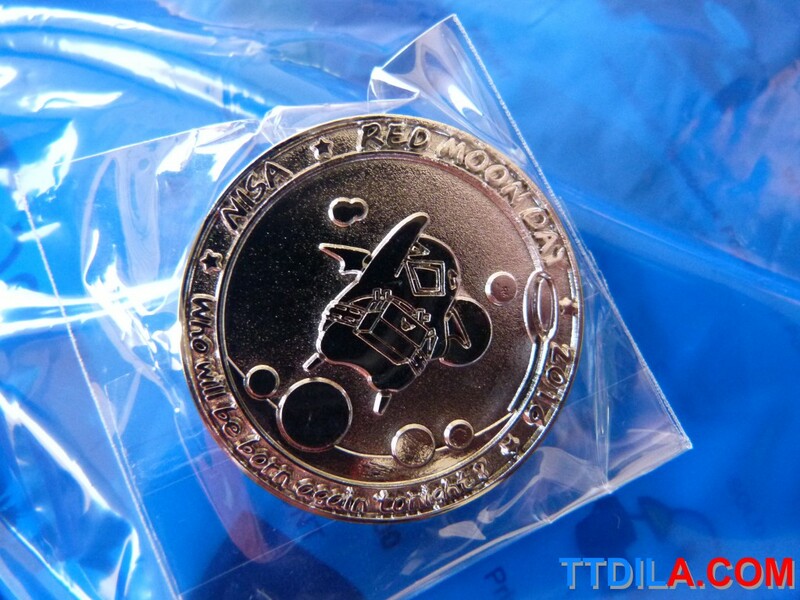 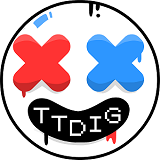 Red Moon Day was celebrated by all the d00ds wearing a special edition t-shirt or cosplaying anything from NISA America on Saturday of AX. 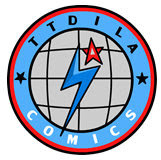 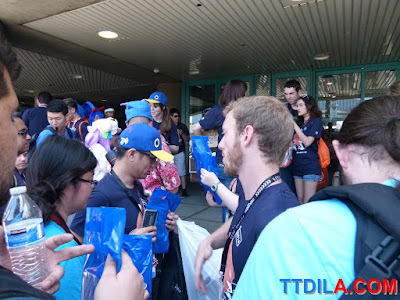 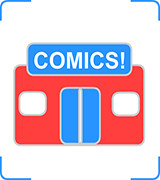 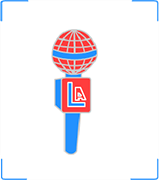 At a cosplay gathering site, just outside of the conventional hall, fans gathered and got free goodies including a special collector's pin for participating in the event by just showing up. 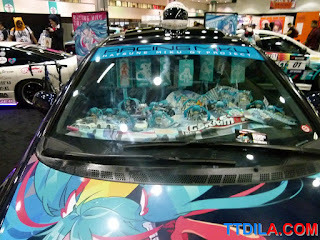 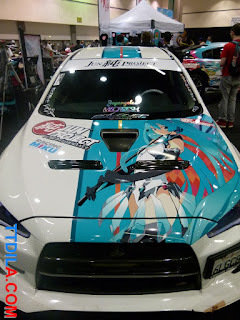 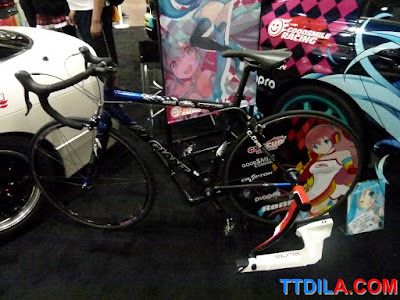 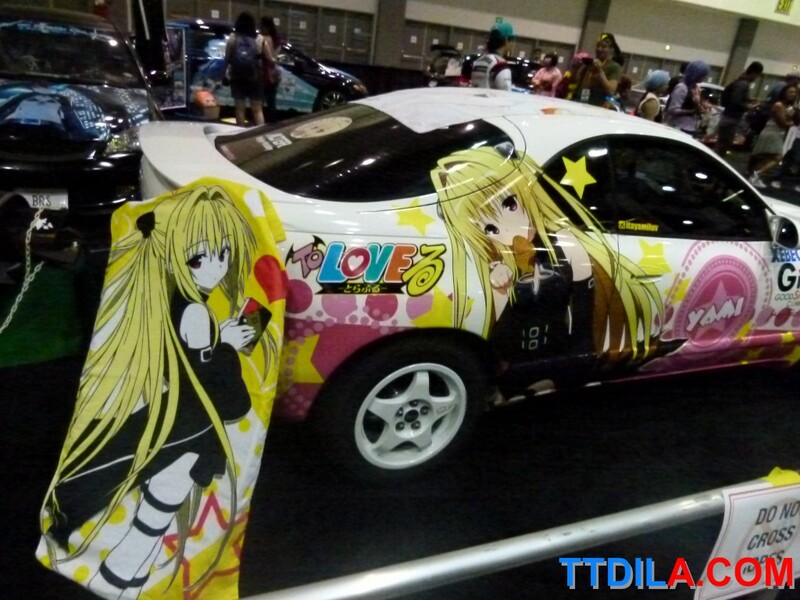 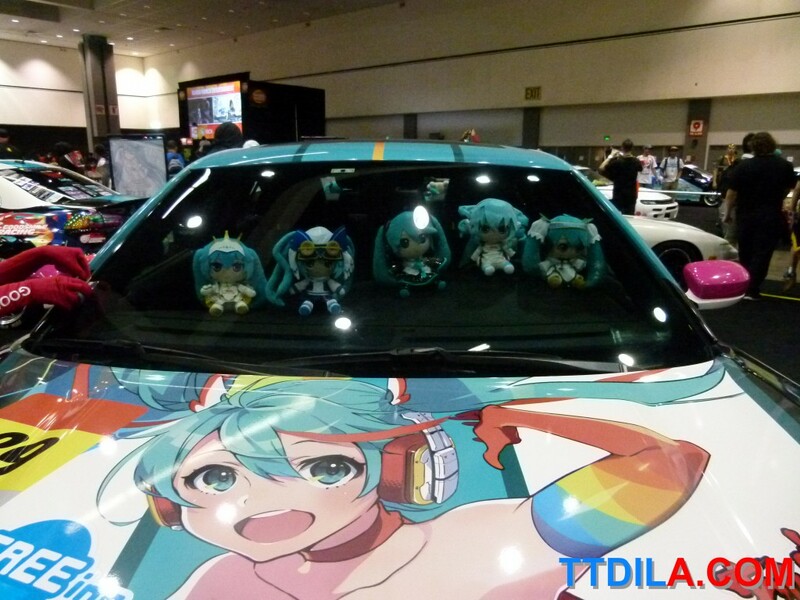 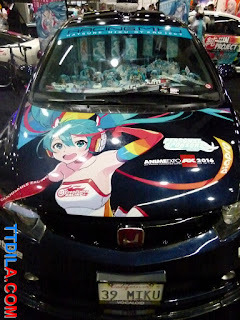 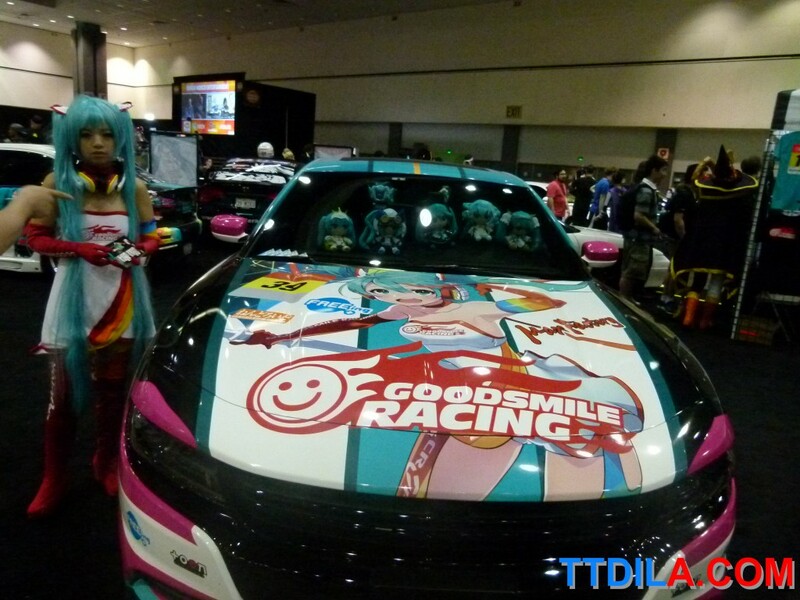 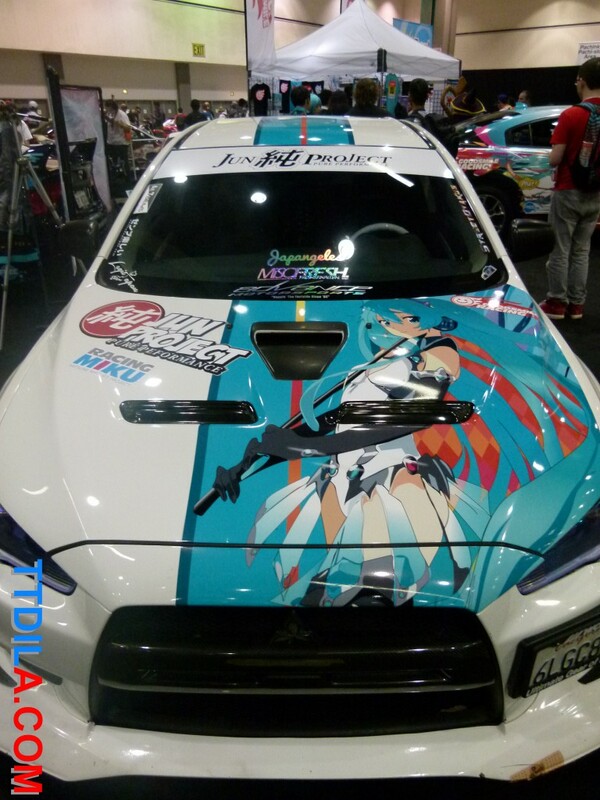 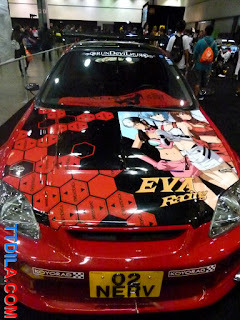 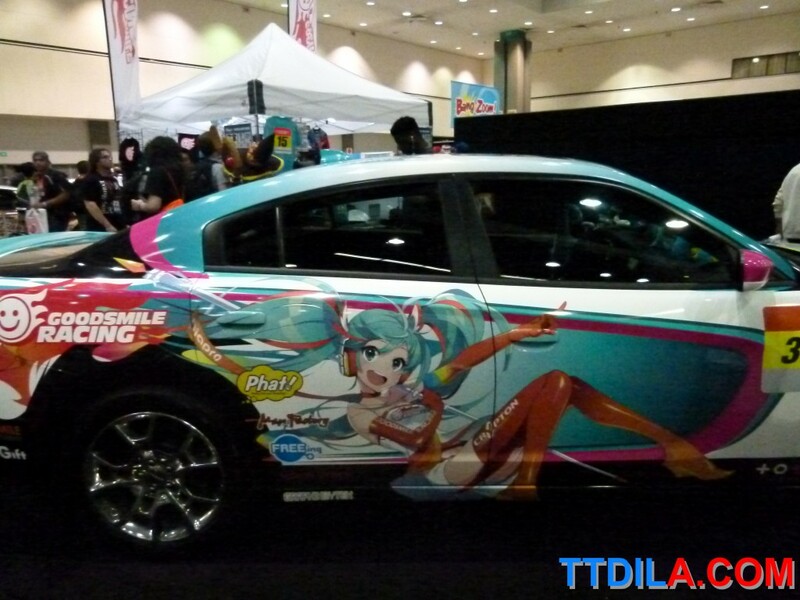 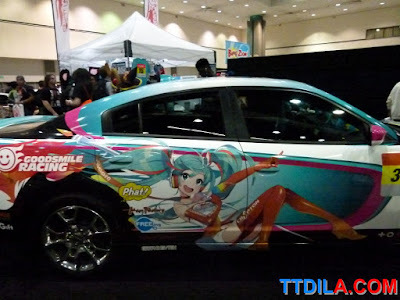 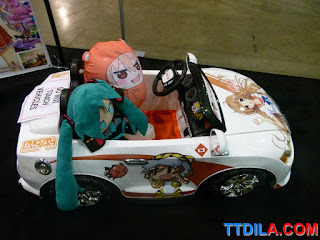 Inside the entertainment hall was a selection of otaku-fied automobiles from GoodSmile Racing. 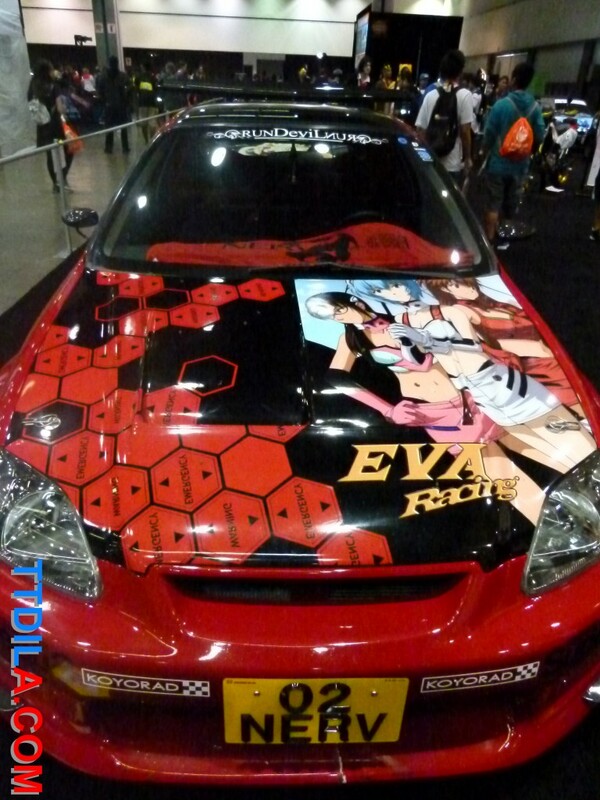 If you ever loved cars and anime it was the place to be.